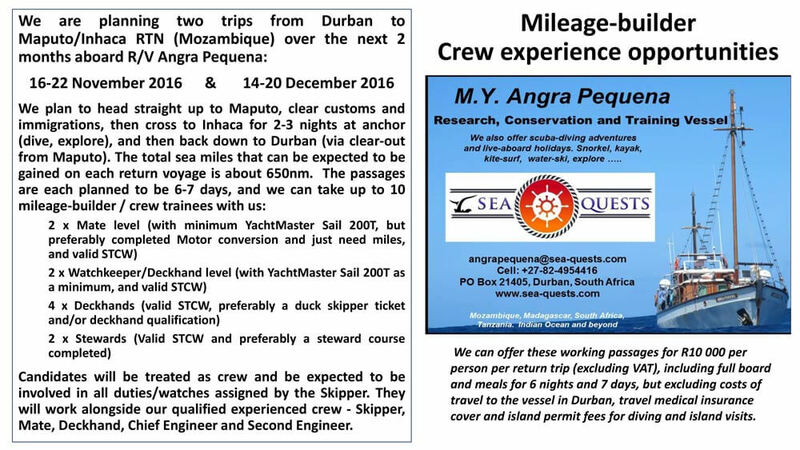 Angra Pequena are planning two trips from Durban to Maputo/Inhaca RTN over the next 2 months: 16-22 November 2016 and 14-20 December 2016. 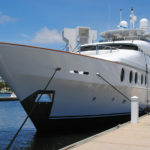 Contact angrapequena@sea-quests.com. UPDATE: Crew positions have been filled. 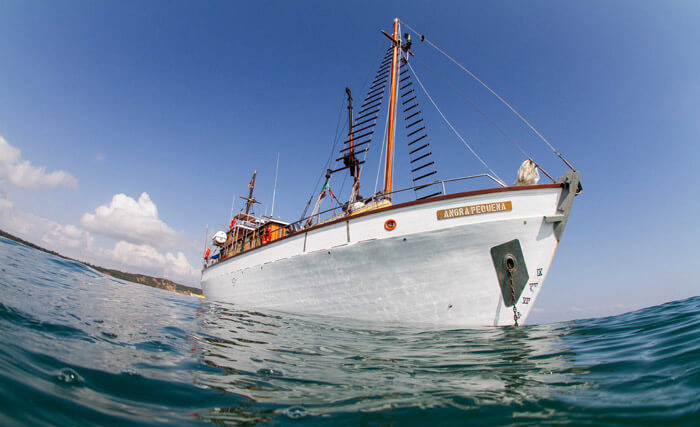 Mile-building and crew experience opportunities with Angra Pequena – 2 Mozambique passages, 16-22 November and 14-20 December. 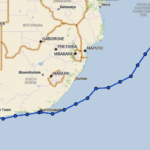 We plan to head straight up to Maputo, clear in, then across to Inhaca for 2-3 nights at anchor, and then straight back down to Durban (via clear-out from Maputo). 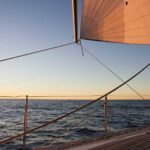 This would give miles for both Motor and Sail requirements. Candidates will be treated as crew and be expected to be involved in all duties/watches assigned by the Skipper. 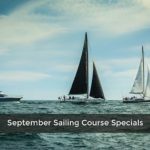 We will have a qualified experienced crew (Skipper, Mate, Deckhand, Chief Engineer and Second Engineer) aboard for both voyages as well. 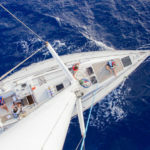 The total sea miles that can be expected to be gained on each return voyage is 650nm. If there is a need for more, we could consider extending the route but would then need to increase the price somewhat to cover costs.